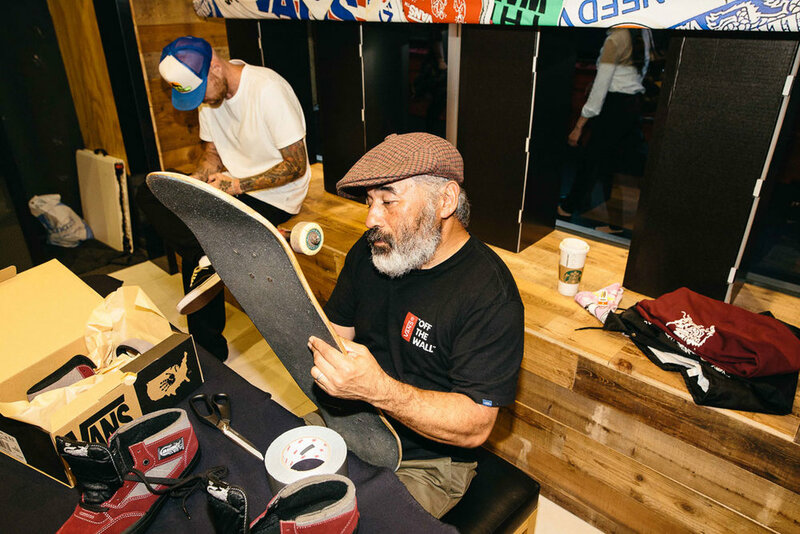 Dream Duo, Vans and Bones Brigade original skater Steve Caballero celebrate 25 years of the Half-Cab. 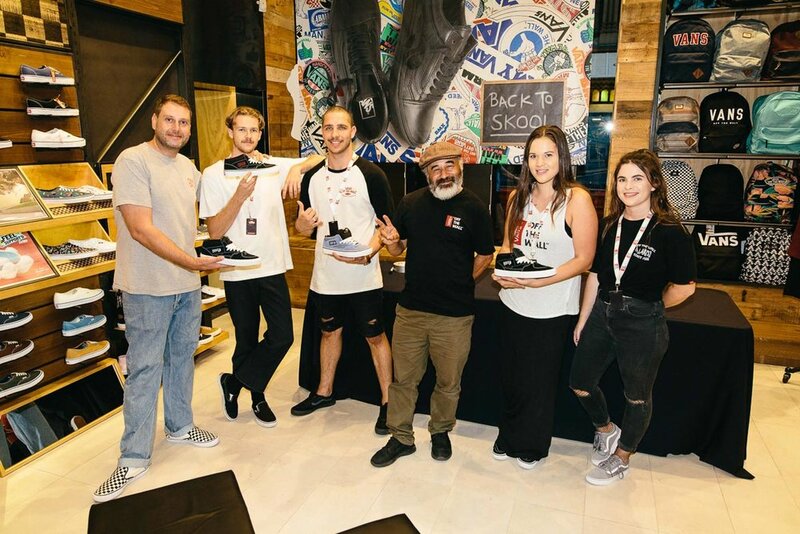 In celebration of the event Steve performed live demos of his DIY cut design alongside a live art show with Cab’s own artistic handiwork. Congratulations to the dream duo for their amazing teamwork over 25 years!